Women experiencing miscarriage or early pregnancy loss will for the first time have access to free, confidential and personalised counselling, as part of the Pink Elephants Support Network’s Peer Support Program. Every day in Australia, 282 women report pregnancy loss before 20 weeks gestation. One in four pregnancies will end before 12 weeks, and one in three pregnant women over the age of 35 will experience pregnancy loss. In a national first, the Pink Elephants Support Network will provide women with a course of six free sessions of personalised peer support with another woman who has walked a similar journey, providing a safe space to share feelings and emotions. Pink Elephants Support Network co-founder Samantha Payne, who herself has suffered pregnancy loss, said women deserved the support of somebody removed from their everyday life to help guide, support and validate what they were going through. “We want to reduce the feelings of isolation many women feel by connecting them with the right mentor who can help to provide reassurance, information and support to be able to move through their very real grief,” Mrs Payne said. Social worker and bereavement counsellor Terry Diamond, who works both in private practice and at the Royal Hospital for Women, designed and delivered the training to the Peer Support Ambassadors, which covered miscarriage basics, grief theory, counselling skills, boundaries and marking a loss. She said loss due to miscarriage was often disenfranchised. “With many women following the 12 week rule, this means that if something does go wrong in early pregnancy they can find themselves dealing with the emotional impact of the loss without support,” Ms Diamond said. 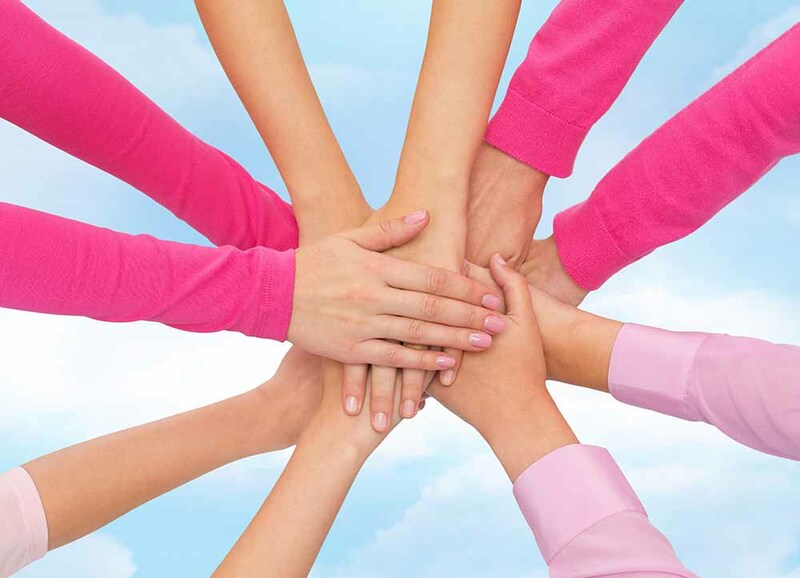 Anybody seeking support can visit www.pinkelephantssupport.com to access free resources, downloadable fact sheets or to apply for assistance from a Peer Support Ambassador.